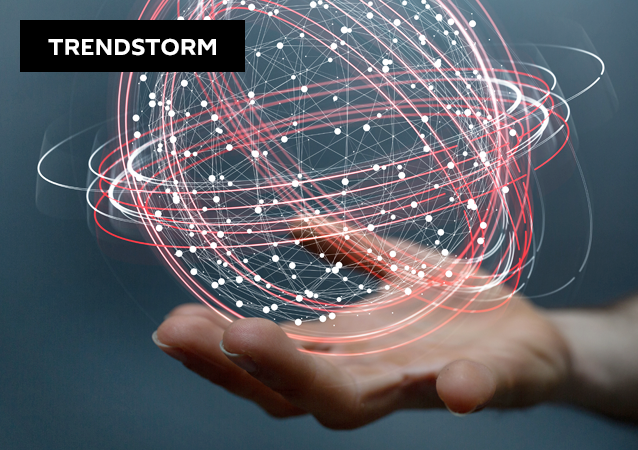 SANAA (Sputnik) - Yemeni Shia Houthi rebels released 69 supporters of former President Ali Abdullah Saleh killed last year by the Houthis, a source in security bodies told Sputnik. 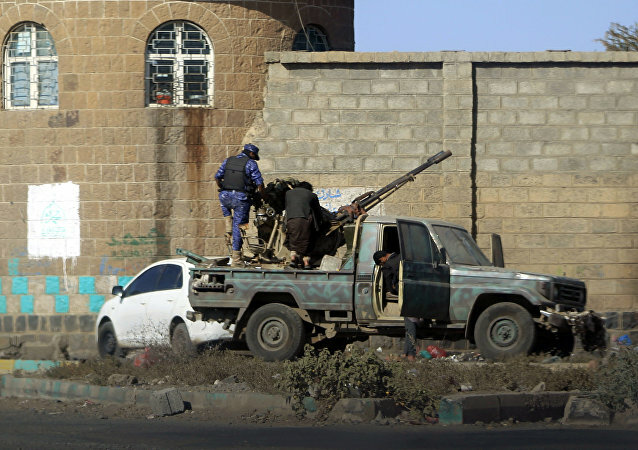 The armed forces of the Houthi-controlled government in the Yemeni capital Sana’a have boosted their air defenses to a point where they no longer need to fear airstrikes by Saudi-led coalition forces, army spokesman Sharaf Luqman said, in an interview with Sputnik. SANAA (Sputnik) – Yemen’s Houthi rebels and supporters of the country’s former President Ali Abdullah Saleh, who was killed by the Houthis in December 2017, decided to open a new page of cooperation to fight against the Saudi-led coalition, a high-ranking source in the General People's Congress party founded by Saleh told Sputnik on Monday. The Saudi-led Arab coalition has no choice but to end its war in Yemen, Ahmed al-Bahri of the Hizb al-Haqq party has told Sputnik. For his part, Yemeni political scientist Abu Bakr Bazib believes that the US' recognition of Jerusalem as Israel's capital may lead to new conflicts, which would eventually affect the war-torn Mideast country. 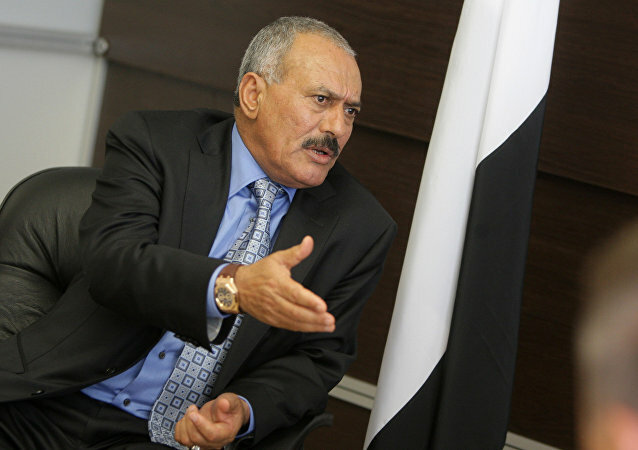 Saleh's Slaying: 'Well-Deserved' or Disastrous Mishandling? The killing of former Yemeni President Ali Abdullah Saleh has been hailed by the Houthis as the “well-deserved” killing of a “traitor”, while others have slammed it for being the disastrous mishandling of a very delicate situation. Houthi spokesperson Abdel Qudus al-Shahari has denied reports of a secret nighttime burial for deceased former ex-president Ali Abdullah Saleh, who was killed in fighting earlier this week as he attempted to flee the country's capital of Sanaa. The streets of Sanaa, Yemen's capital, are empty while the situation remains unclear in the wake of violent clashes in the city and subsequent death of former President Ali Abdullah Saleh. 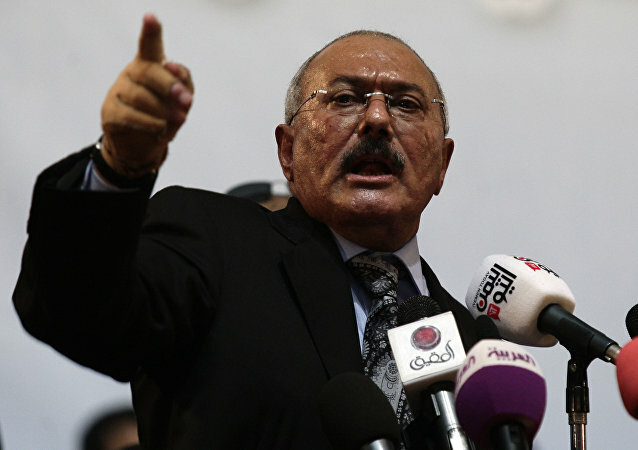 On Monday, an official from Saleh's party confirmed reports that the former president was killed by Houthi rebels. Media reports said Saleh was killed as he tried to flee from Sanaa to the Yemeni province of Marib. One of Saleh's sons, Ahmed Ali is said to have pledged to avenge his father's death. Former Yemeni President Ali Abdullah Saleh's killing is likely to result in a massacre, Catherine Shakdam, political analyst and director of Shafaqna Institute of Middle Eastern Studies, told Radio Sputnik, stressing that without Saleh it would be almost impossible to build bridges against the warring parties in the country. 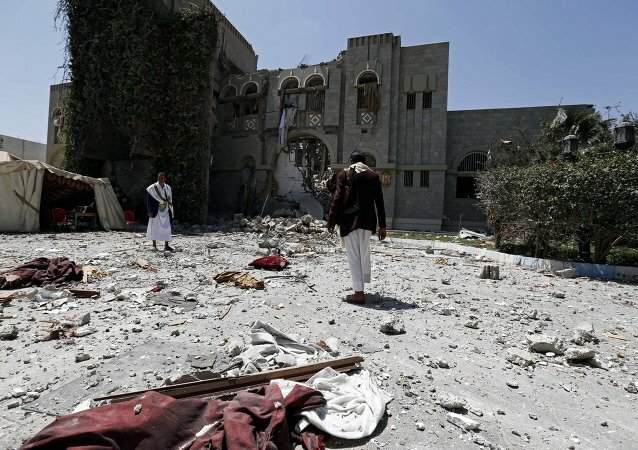 New airstrikes were carried out less than a day after the Saudi-led had stricken the Yemeni capital in support of ex-Yemeni president's forces. The Houthis reportedly seized Yemen Today's broadcasting studios, owned by ex-Yemeni President Ali Abdullah Saleh, trapping some 40 employees inside. 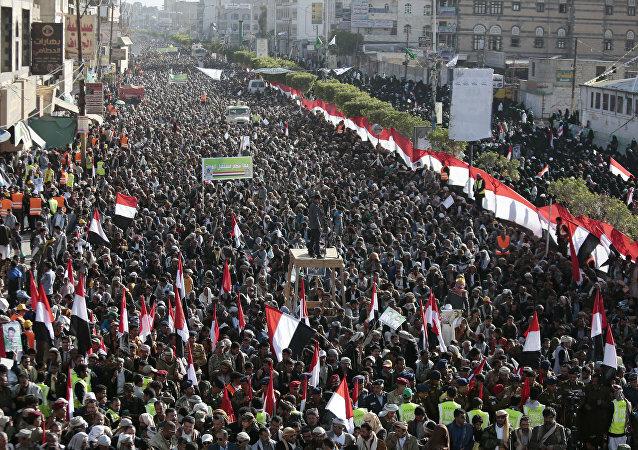 What Were the Last Words of Yemen's Murdered Ex-President Saleh? A source in the Yemeni Army has confirmed with Sputnik the former president’s death. 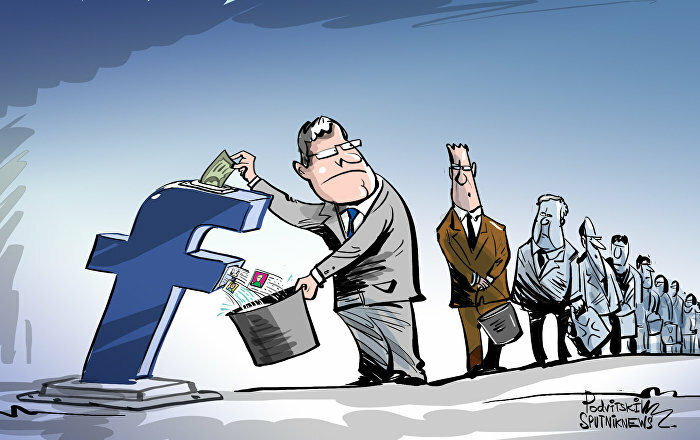 Earlier in the day, a graphic video was posted on the internet presumably showing the body of Saleh. Photos and video appeared shortly after reports from a Houthi commander to Sputnik Arabic about the killing of former Yemeni President Ali Abdullah Saleh on Monday. 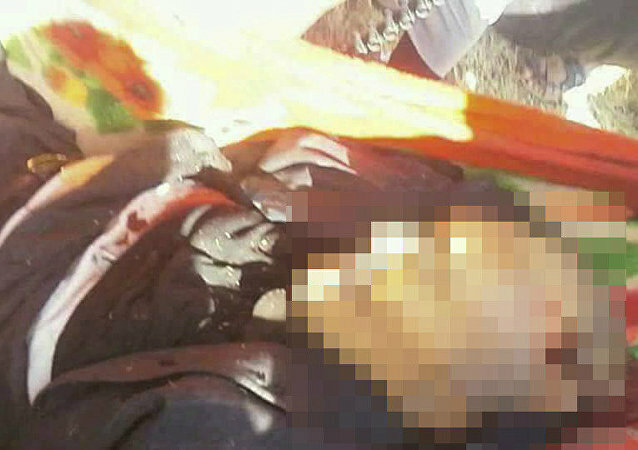 Photos and an extremely graphic video allegedly showing the corpse of Ali Abdullah Saleh has surfaced on social media, however, authenticity of the footage and the identity of the man are yet to be confirmed by the authorities. The announcement comes after the former ally of Houthi rebels, ex-Yemeni President Ali Abdullah Saleh, announced that he was ready to turn "a new page" in relations with the Saudi-led coalition. 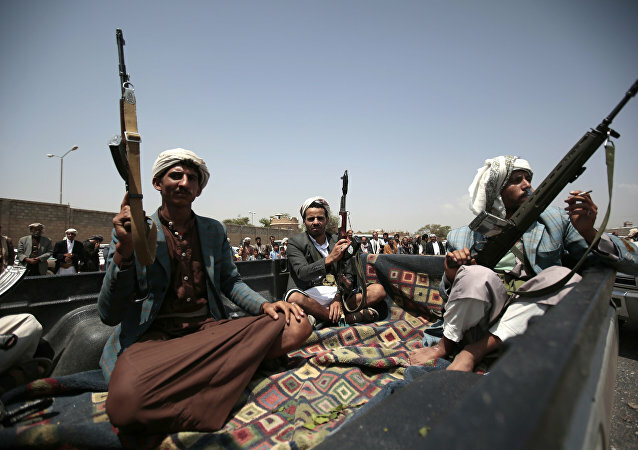 The Saudi-led coalition has been fighting the Houthi movement backed by former Yemeni President Ali Abdullah Saleh since March 2015. 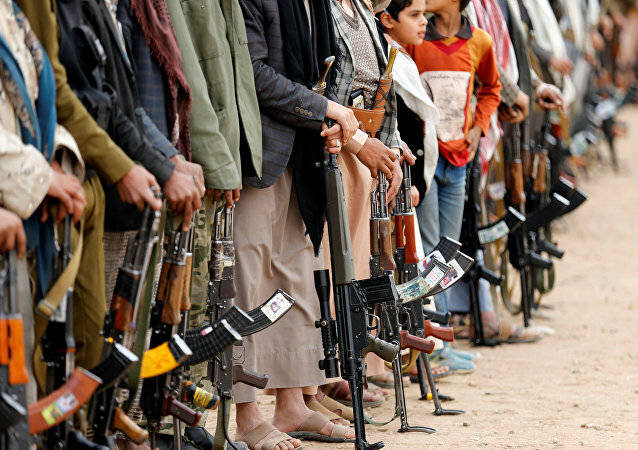 Yemeni Houthi militants reportedly decided to terminate their alliance with the General People's Congress party and to arrest its leader former President Ali Abdullah Saleh.